The very first class I taught at the Mexican Cultural Institute, after I switched from being a policy analyst at the Inter American Dialogue, was October 18, 2007. I remember the date exactly, because it was a day after Sami’s 6th birthday. 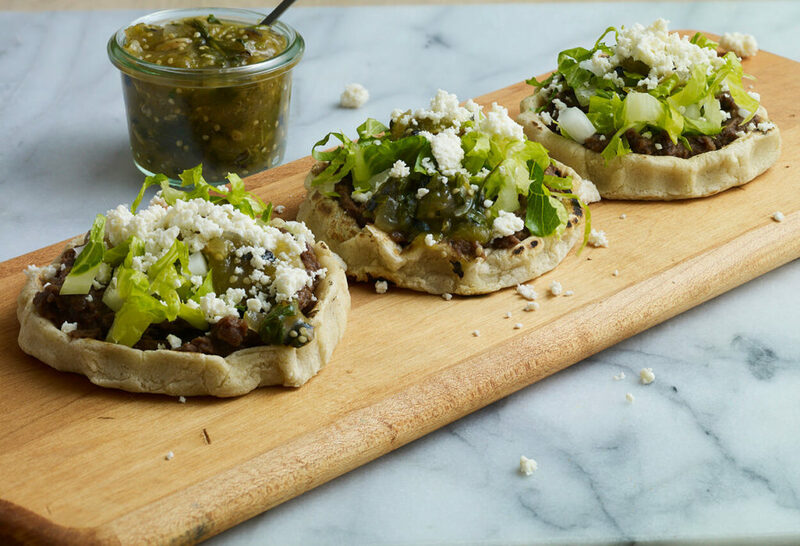 For months, I had been teaching him and his two brothers, Alan who was then 8 and Juju who was just 1, how to make sopes every night for at least 3 months. 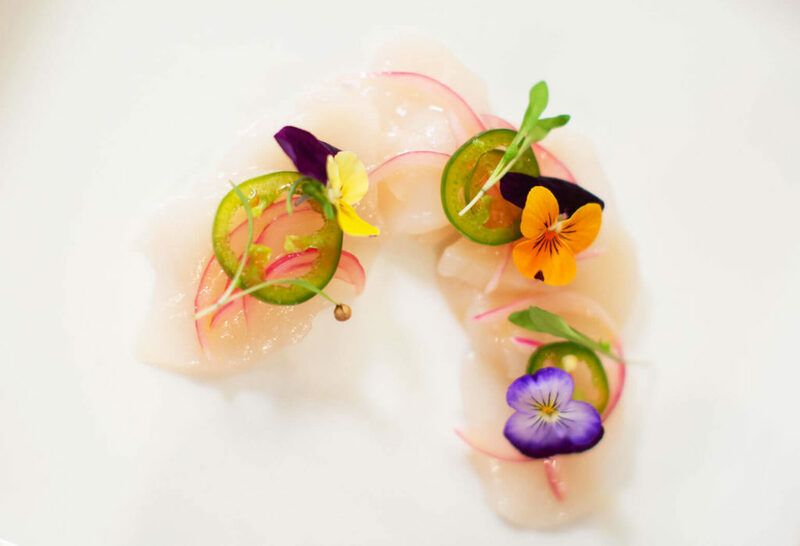 Keep Reading "Scallop Aguachile at the James Beard House"
Maracuyá, also known as passion fruit in English, is one of the many exotic fruits of Mexico. It is grown in the tropical and semi-tropical regions of Mexico, like Oaxaca and the Yucatán Península. It is native to South America, originating in Brazil, and there are different varieties. In Mexico, the yellow- or purple-skinned varieties are the most typical. 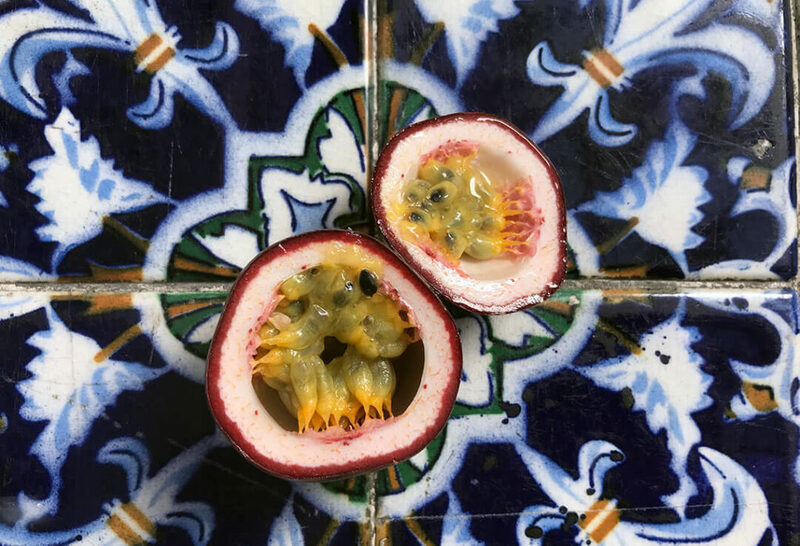 Keep Reading "Maracuyá or Passion Fruit"
From one day to the next, heirloom corn became a strong topic of conversation in Mexico. However, heirloom corn varieties have been a cornerstone of Mexican cuisine. 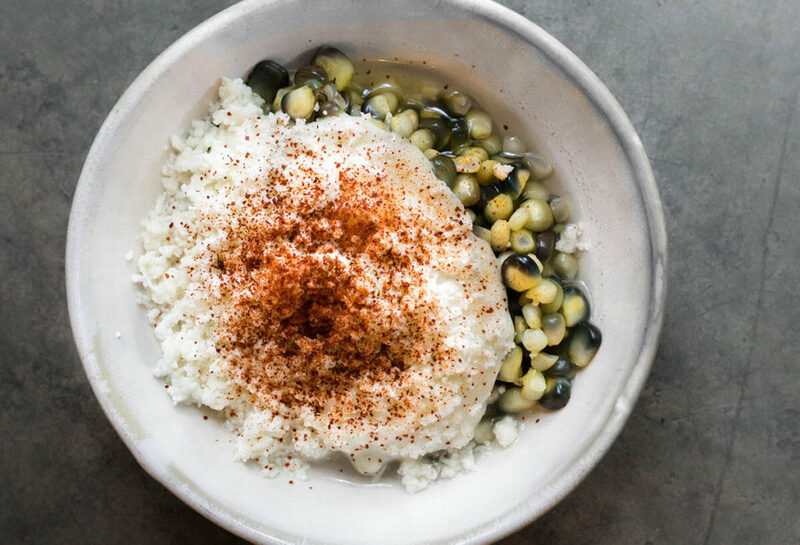 Chefs in Mexico City, Enrique Olvera included, have been using heirloom corn in their restaurants for years to make fresh tortillas, tamales, gorditas, or other antojitos that are made after the nixtamalized corn is turned into masa. Keep Reading "Molino “El Pujol”"
What to do with a couple cans of sardines? 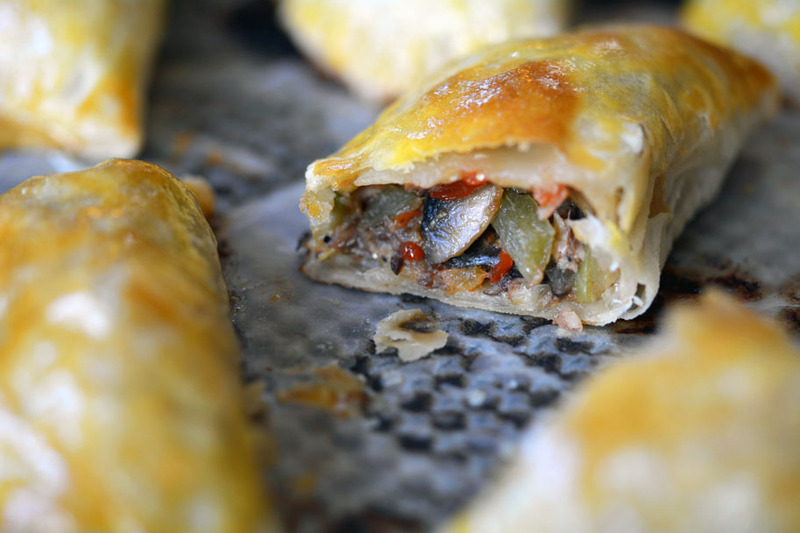 Do what the people from landlocked Aguascalientes do: make the tastiest empanadas. 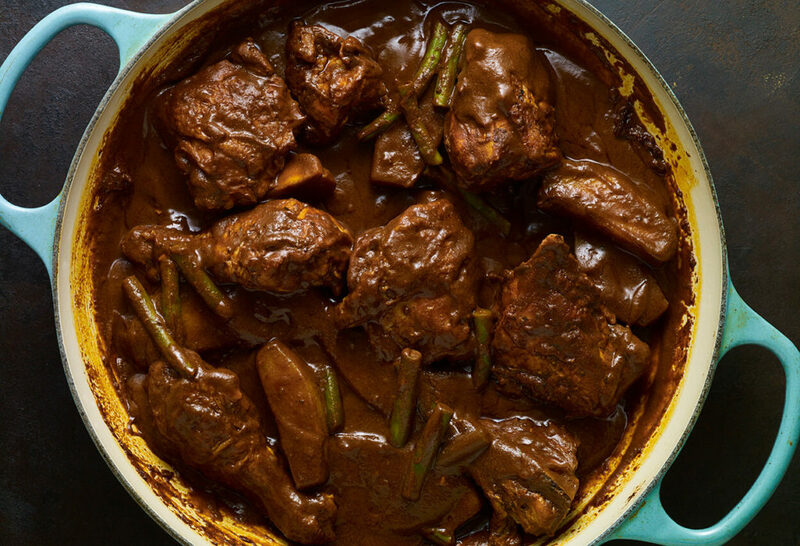 Over the past dozen years, I have been amazed by so many things, as I’ve ventured into a deep exploration of Mexico’s cuisine to share it with the world – or whoever will listen. Its richness, its diversity, its depth, its accessibility, its generosity… One thing that has also stood out, everywhere, is the resourcefulness of its people. I don’t know if I have shared this with you before, but I am obsessed with eggs. I just love them. In fact, many of my dear childhood memories have eggs in them. Like sitting next to my mom before she left for work, so many mornings, as she ate her usual scrambled eggs with ham, always cooked until tender, along with a piece of black toast with a thin spread of honey. 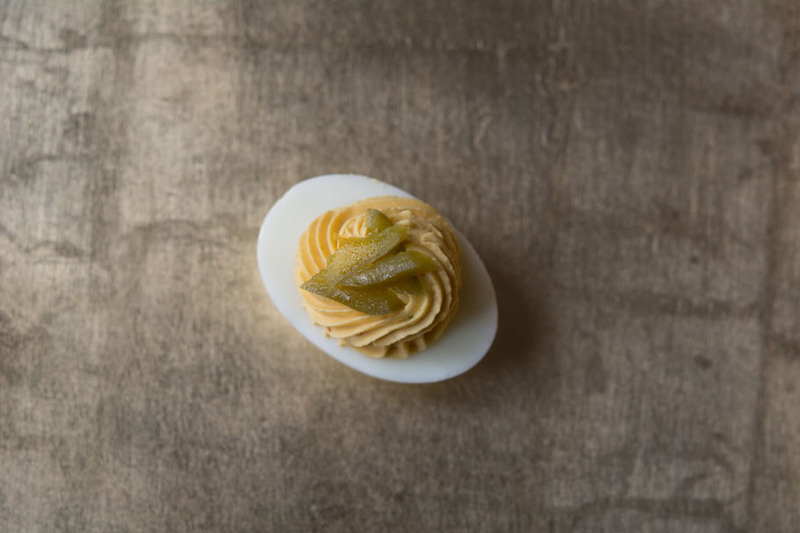 Keep Reading "Twice Spiced Deviled Eggs"
Keep Reading "Ensalada de Navidad"
Oaxaca is one of Mexico’s most interesting states, rich with culture, ingredients and tradition, and is home to a small and simple eatery that a big part of the country’s foodies talk about. Itanoní is basically made up of plastic chairs, tables, colorful decorations hanging from the ceiling, clay comales and señoras who have a lot of experience cooking on them. 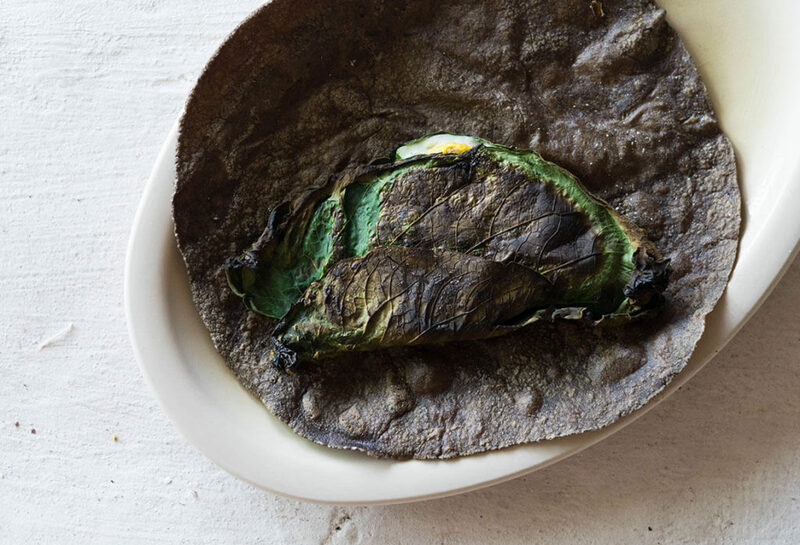 Keep Reading "Itanoní Tortillería y Antojería"
A cuisine as rich and diverse as Mexico’s needs for us to make an effort to preserve what has been passed on. But, you also have to keep an open mind to new ideas that may in turn become classics. 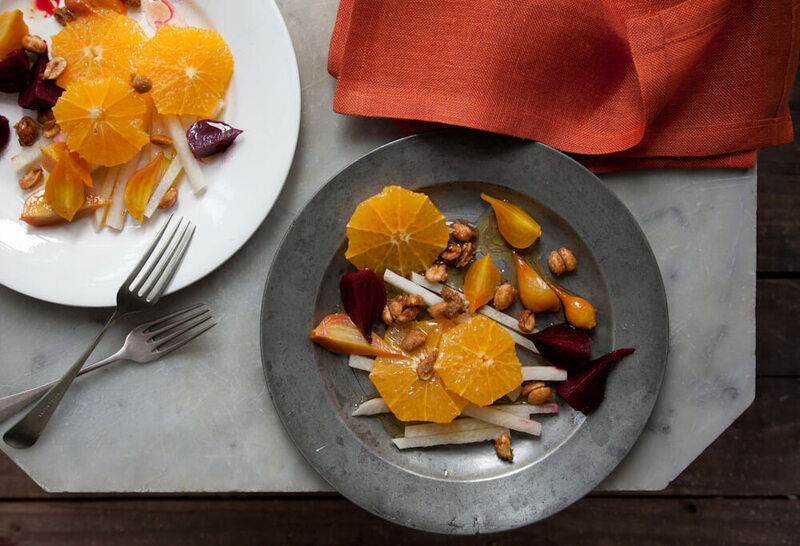 In that sense, I find the kitchen to be one of the most humbling places because food is always growing and evolving and taking you along, if you let it. You get to constantly learn, apply what you learn, share it, and then start all over again. Take tamales for example. I have made countless kinds from all regions of Mexico and from different historical times. 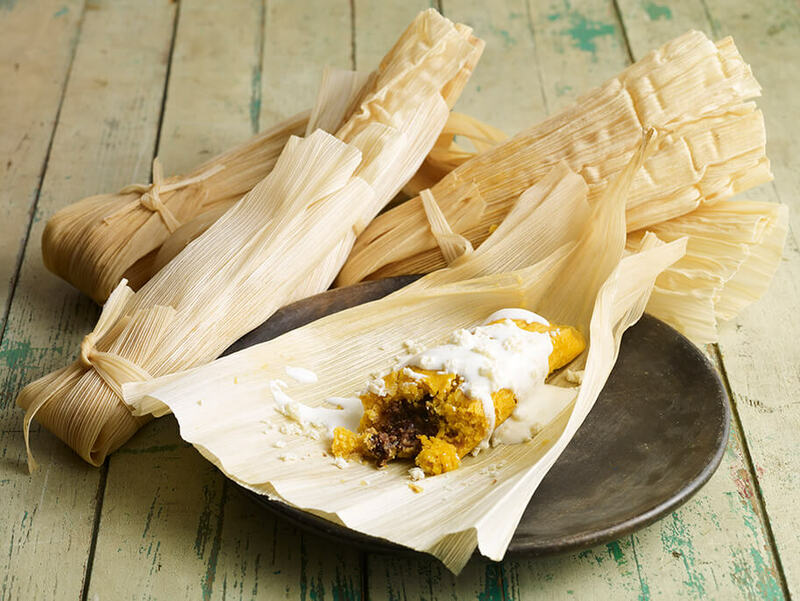 Keep Reading "Sweet Potato and Black Bean Tamales"
I have been to Oaxaca countless times. Yet, for all the times I can count, none have been enough. Right after I get back home, I am dying to go back. No wonder I had been eager to bring the crew to have them experience all I kept telling them about. And mostly, so they could help me capture it to bring it to you. Keep Reading "Coloradito Chicken and a New Season"